Matt Chapman won both the Gold Glove at Third Base and the Platinum Glove Award for the American League, solidifying himself as one of the best fielders in only his second season. He won both awards with a stock Wilson A2K 1787 from the 2018 Glove Line, and is once again dominating the hot corner with the same 11.75-inch copper and blonde mitt from the past few seasons. 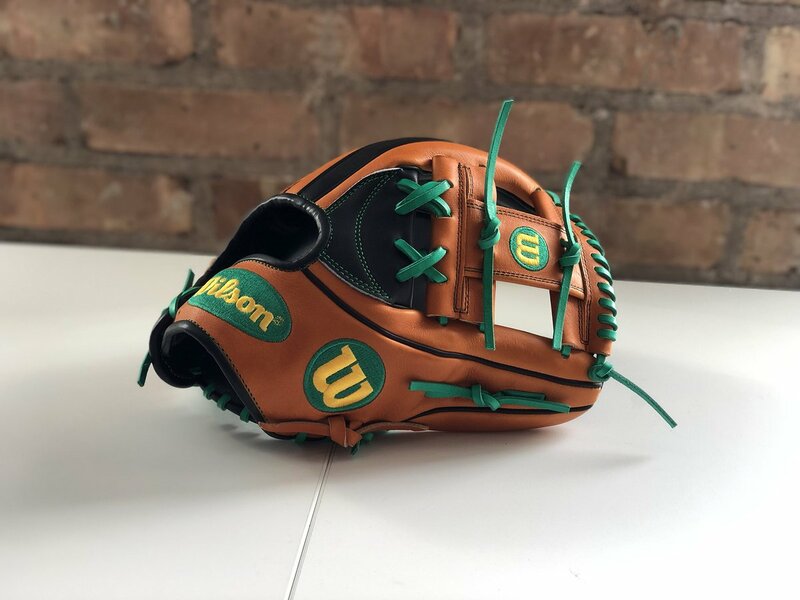 The good news is that you can get the same glove that helped Chapman win an impressive amount of hardware, and also our #2 ranked third base for 2019, at the link below. 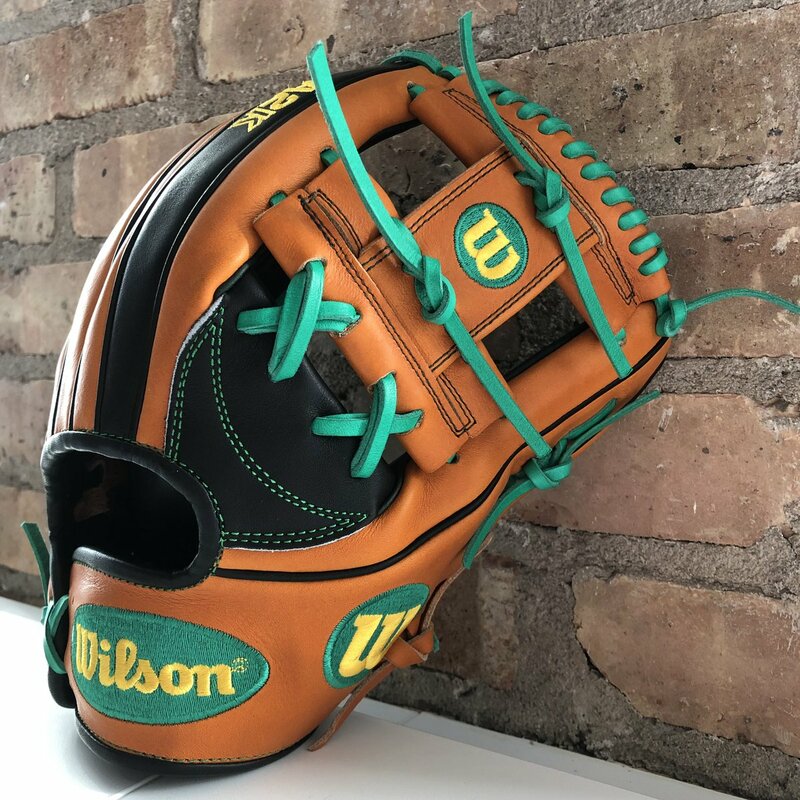 Wilson says it’s going to be a game model glove in the next glove line, so look out for his orange tan and black 1787 when the 2020 glove line comes out around August.